When you first spray on Esplosivo, it's far from explosive, and in fact, it smells exactly like a typical woody citrus fragrance in the style of Acqua di Gio or Derek Jeter Driven. In other words, you get a big fresh bergamot and grapefruit blast with some sharp green notes like mint and basil mixed in. It smells good, but it's nothing you haven't smelled before. Esplosivo comes off at first like a lighthearted summer scent, but it doesn't take long for its mood to change, and to separate itself from the rest of the woody citrus pack. What makes Esplosivo different from all the Gio clones is teakwood, an ingredient that tends to change the entire mood and texture of a fragrance that contains it. It's a hard note to describe, but it's not like other wood notes. With its slate-gray smell, teakwood adds a dark, almost grim, aura to fragrance accords, as well as a bitter and damp tartness to a scent. It's similar to the effect that rose has to masculine perfumes, in that it darkens them and gives them a sort of brooding feel. In Esplosivo, the teak note is very strong in the drydown, and it manages to transform what was a bright and cheerful scent in the opening and middle stages into a deep, dry and austere fragrance. This effect is no doubt aided by the fact that Esplosivo contains a lot of bitter vetiver as well, and the two notes blend together really well. The teak and vetiver also have the desirable effect of extending the life of the tart citrus notes from the opening. 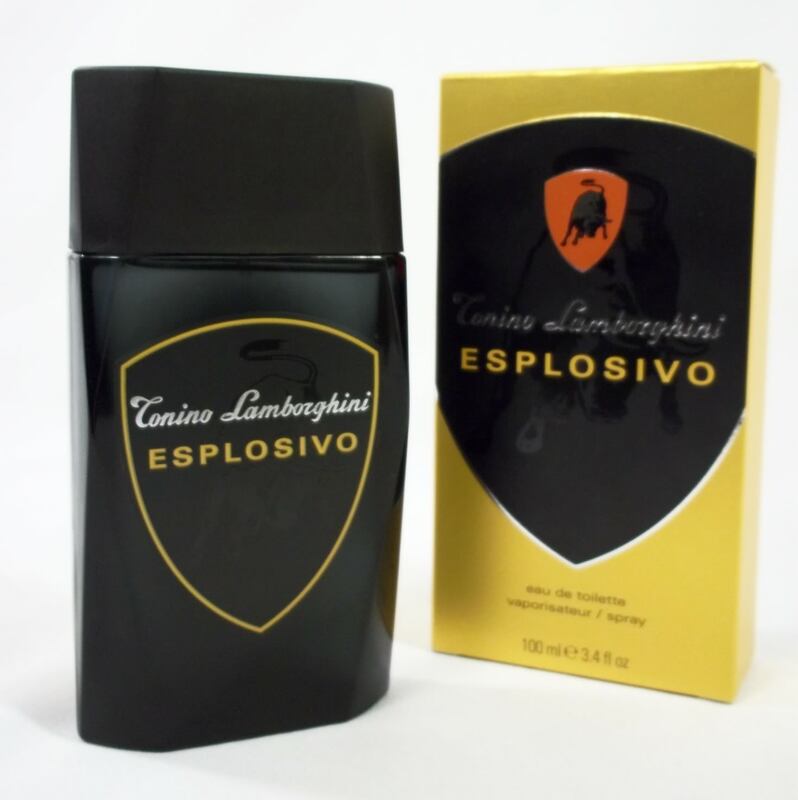 While Esplosivo is neither explosive nor groundbreaking, it does manage to set itself apart from the average boring woody citrus fragrance. And most importantly, it smells really good.